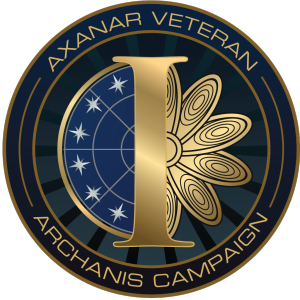 After a year of waiting from when they should have gone out, we are happy to report that Axanar Kickstarter patches are shipping! 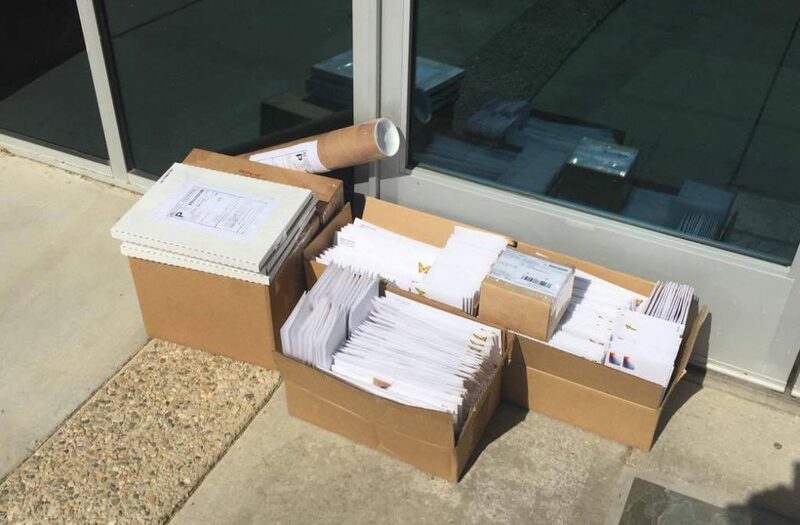 Diana started yesterday with shipping the patches to International donors and she will then start on the US donors. We certainly apologize for the delay, but after waiting for almost a year for our previous technologist to finish Ares Digital, we gave the project to our new Chief Technology Officer, Bill Watters, who in less than two months created a brand new, better than ever Ares Digital 2.0. from scratch. This system not only allows us to manage our donors information, but record perk shipments, current mailing information and deliver digital perks, all in one spot! It really is amazing and a testament to hard work that Bill, who has a full time job as a game development lead, got it done in his spare time. Diana of course gave Bill tons of requirements, which Bill keeps on knocking out, constantly making it better and more robust. So, patches are shipping. We have previously shipped certain Indiegogo perks (Clappers, First Day of Production Badges, These Are The Voyages books) and we will be shipping the tunics here as soon as we get them to all donors who donated for those. The tunics are in final approval at the garment manufacturer (who also made Anovos TOS costumes). Then we will be working on the Indiegogo patches. And we have several awesome surprises in store for all donors as a thank you for your patience during this lawsuit. And I think when all is said and done, you will all be pleased with what we deliver, even if it is slightly different than what we had planned. Remember, You MUST login to your new, Ares Digital 2.0 account and provide us with your FULL, CURRENT shipping address details in order for your patches to ship out. (No login, no shipment.) To login, please go here, and follow the prompts therein. So thank you Bill and Diana and enjoy your patches!! Not for sure what I am suppose to get as perks after all this time, so better safe than sorry. Here is my info in case I have perks coming. You must go through Ares Digital. Thanks Alec, clicked the link asked for password to be sent and I’m in. Current details corrected easily. Sweet!!! I wasnt sure how to log in. My address has changed since my pledge on both KS and Indigogo. 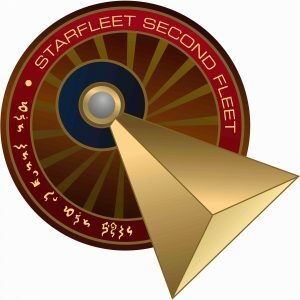 Thank you for all your dedication to Axanar! Between the website and the dog-in-the-manger attitude from the studios, I can only assume that you are VERY determined to create this movie. And I will support it any way I can. I won’t go to a theatre to see the “real” versions, though. I have enough hearing loss now, and don’t care to have my ears assaulted by the soundtrack. I may buy it, but then I’ll have to watch it with the volume going up for the dialogue, and down for the music and SFX. Oh, well, that’s life. Neil, THANK YOU! We so appreciate your support! I still have not received anything from when I donated to Prelude. I have an address change as well since we have moved since then. Email me the info and I can get the new address to you. Still looking forward to a package…..and hopefully the movie. Good Luck and LLAP. Please go there and that will start the process. Tell Bill “Thank You” for all of his hard work. Aries 2.0 has a nice, clean look and has an easy-to-follow feel to it. Kudos. I received my patches yesterday. It was a long wait, but I’m thrilled with them. I’m geeking out, lol. Good luck with the lawsuit. We’re rooting for you.